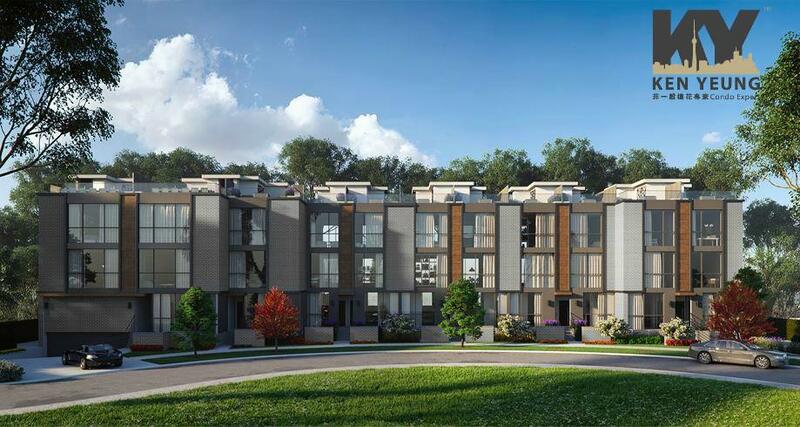 Briar Towns - Century 21 Kennect Realty Inc.
Briar Towns is a New Townhome development by Trolleybus-Urban-Development-Inc located at Bayview and Sheppard E, Toronto. 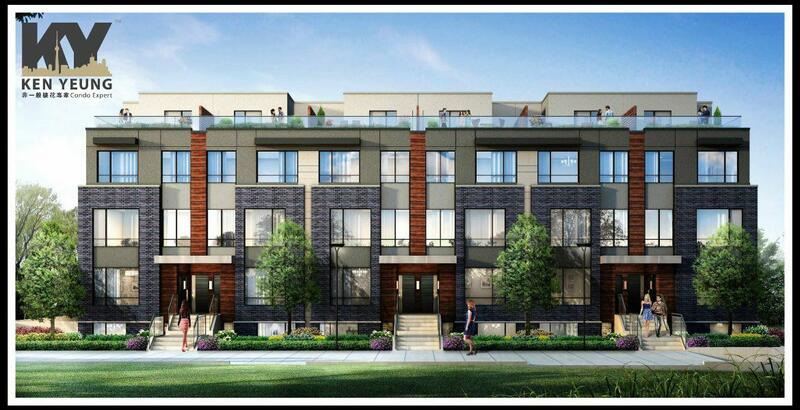 Briar Towns is a Prestige townhome community in the distinguished Bayview Village neighbourhood. The Briar Townhouses will have all the indulgences of life. 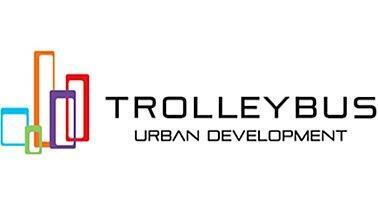 Trolleybus Urban Development Inc., Bloomfield Urban Homes & Garrison Hill Developments has created an exceptional community using the neighbourhood for inspiration. The 28 family-oriented Townhouses do not shy away from luxury. Briar Towns will have a very modern appeal with spacious living areas and beautifully landscaped scenery by Landscape Architects Nak Design Strategies. 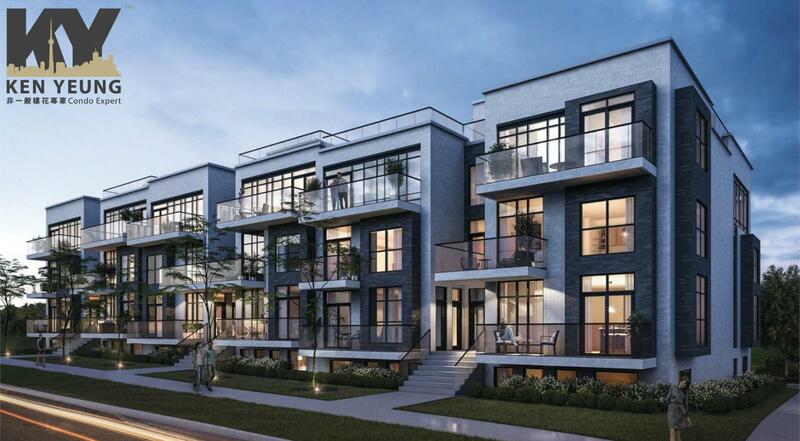 Right in the heart of Bayview Village, the necessities and luxuries in life are only a short walk away. Enjoy the many amazing nearby eateries and the glamorous Bayview Village Shopping Centre. Commuting is a breeze with quick access to the 401 Express as well as Line 4 Bayview TTC Station & Bessarion TTC Station within walking distance. 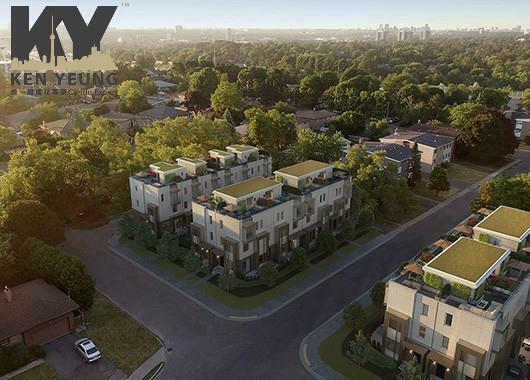 Discover your new home in Bayview Village, one of Toronto’s most sought-after neighbourhoods, replete with luxury shopping and gourmet restaurants, and bordered by the picturesque East Don Valley Parklands. 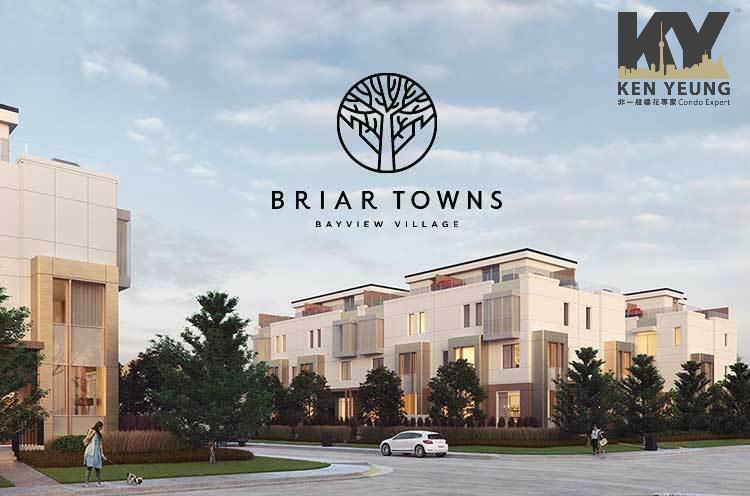 An oasis of tranquility on safe and quiet tree-lined streets, Briar Towns enables you to live your dream in a peaceful enclave with convenient access to everything you need. From the moment you arrive and feast your eyes on the superb modern design of the architecture, you’ll be immersed in an extraordinary lifestyle. Experience true comfort in a home crafted with lavish, up-to-date features and finishes, where extensive outdoor spaces create limitless opportunities for hosting get togethers and socializing with friends and family.